Born in the most celebrated family of Indian film industry, he was one of the finest actors. his work in the film Junglee (1961) made him a superstar. Let's know more about him. 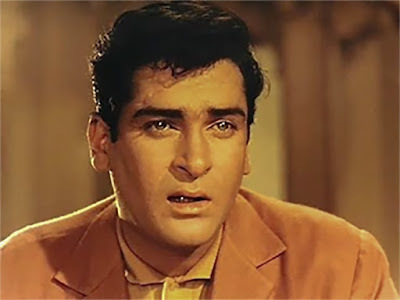 Shammi Kapoor was born on 21 october 1931 as Shamsher Raj Kapoor to the legendary actor Prithvi Raj Kapoor and mother Ramsarni Mehra Kapoor in Mumbai. 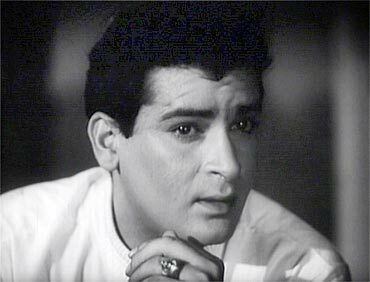 He began his career in 1948 as he joined his father's theater company "Prithvi Theater", his brothers too had joined it. He started his career with low budget movies which didn't do well at the box office. His debut movie failed to impress the audience. On the sets of movie Rangeen Raatein (1956) in the month of april, Shammi met actress Geeta Bali and fell for her. She was well settled in her Bollywood career and he was still struggling actor. Finally Geeta agreed to marry him after 4 months. 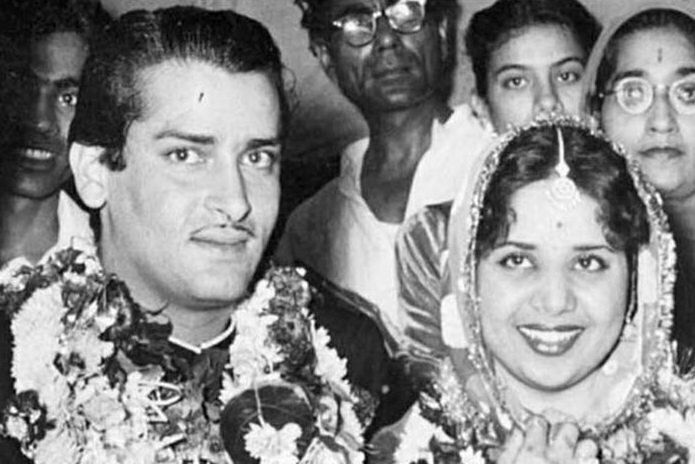 They got married in a small celebration and that was witnessed by the producer and director Hari Walia of their next film coffee house (1957). They together had two children a son Aditya Raj Kapoor born in 1956 and a daughter Kanchan 1961. 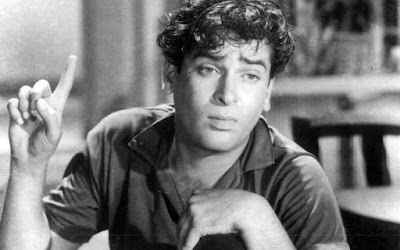 The year 1957 was a turning point for Shammi as his movie ‘Tumsa Nahi Dekha’ became a big hit and is also called his debut movie. For the movie, he did extra efforts as he shaved off his mustache and cut his hair and created a new look which suited him as well. Following this film other films were also successful. But the film which made him a star was "Junglee"(1961) in which his shout of 'Yahoo' and his exceptional dance moves were seen in the film. His fashion sense and his dance moves were a reason behind his comparisons with Elvis Presley. While in 1965, Shammi was shooting for the movie Teesri Manzil(1966), his wife Geeta Bali fell ill with small pox and died. After her death he took a break for few months from the cinema world and finally made his appearance in films with the song 'Tumne Mujhe Dekha' and his success continued. He worked as a junior artist in his father's theater company for a Rs. 150 for 4 years. He also lived his early life in Kolkata. He once dated a belly dancer from Cairo, Egypt. His second wife Neela Devi belonged to a royal family in Bhavnagar, Gujarat. He received Filmfare award in 1969 for best actor for his work in the film Brahmachari (1968). In 1983 won Filmfare for best supporting actor in the film Vidhaata(1982). 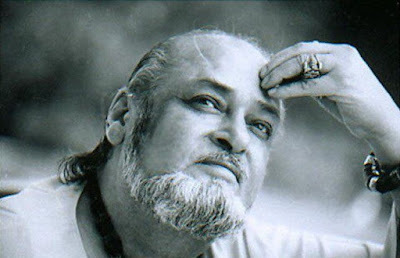 Winner of life time achievement award in 1995, 2003 and 2005. Special award for invaluable contribution to Indian Cinema in 2002. He Continued To Take Supporting Roles In Films And Televisions In His Later Years. His Last Released Film Was Rockstar (2011). Last seven years of his life he suffered from a chronic disease of renal failure and had to undergo dialysis three times a week. Even when he was going through all this he was jovial and generous. Then he died around 05:15 in the morning on 14 august 2011 at Mumbai Breach Candy Hospital.